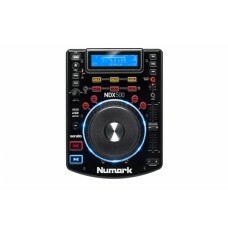 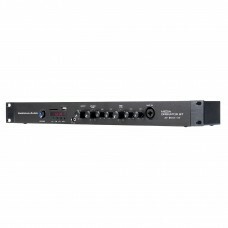 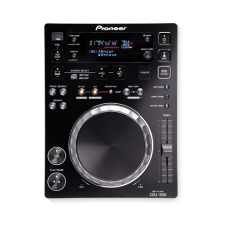 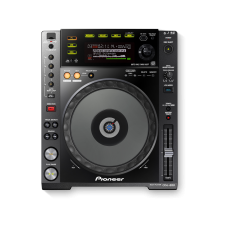 CD MIX USB is a modern update of one of Numark’s most popular product configurations of the past two..
CDM-4000 CD/MP3/USB DJ Media PlayerGemini's CDM-4000 USB/CD Media Console is a powerful, cost-effect..
CDMP-7000 Offering modern DJs a complete all-in-one solution, the CDMP-7000 packs profess..
CDX-2250iOccupying just two units of rackspace, the CDX-2250i offers playback capabilities for audio..
DDJ-1000THE NEW REKORDBOX DJ EXPERIENCEMake the most of rekordbox dj’s enhanced new features with ou.. 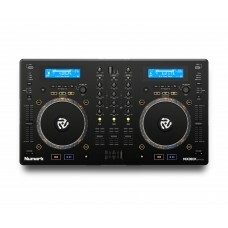 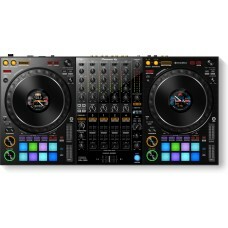 VISUAL CONTROLVisualise your sets with the DDJ-RZX controller for rekordbox video. 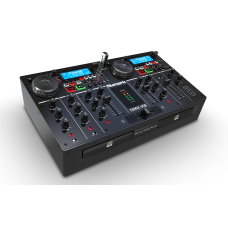 Designed for DJs ..
Media Operator BTThe American Audio, Media Operator BT is a fast, simple and reliable all-in-one MP3..
MIX2GOPlay. 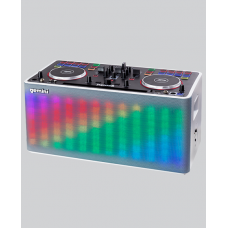 Mix, and party like a DJ from virtually any device anywhere you want! 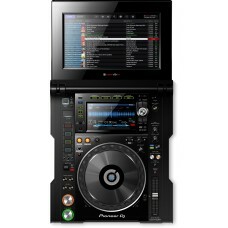 With it’s built in..
1 x A Graded Stock Available! 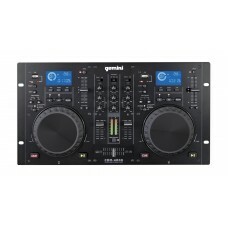 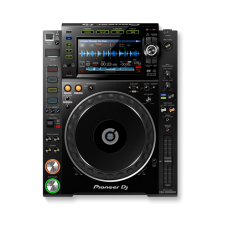 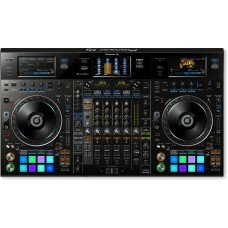 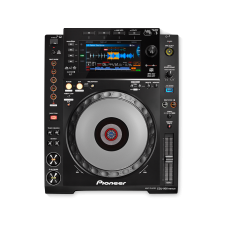 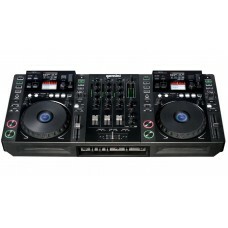 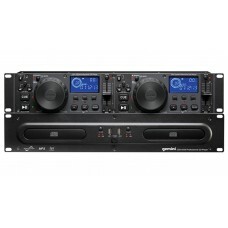 !Mixdeck ExpressPremium DJ Controller With CD & USB Thumbdrive Play..